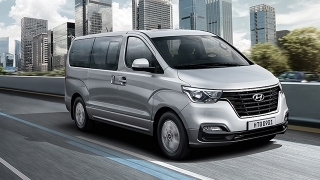 Perfect for the family or business, you can now purchase the 16-seater FOTON Transvan HR with P58,000 All-in Downpayment. You will just have to pay P25,030 for a 60-month financing period. This offer is available at FOTON Pasong Tamo. 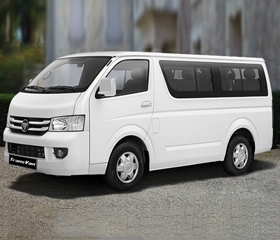 With a price tag of P1,223,000, the FOTON Transvan HR has a 16-seat capacity and boasts of comfortable seating for all passengers. 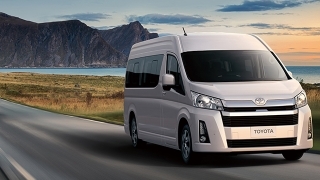 It also features front and rear air conditioning for a more comfortable ride. 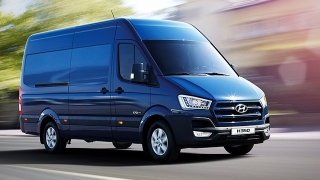 The Transvan HR is powered by a 2.8L 4-cylinder turbocharged diesel engine that can produce a maximum output of 90 hp and 225 Nm of torque. It is then connected to a 5-speed manual transmission. 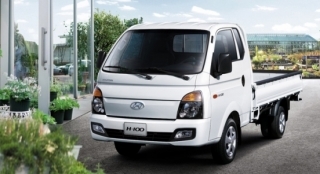 Other features include radio with Aux-in and USB inputs, power windows, Anti-lock Braking System (ABS), and Electronic Brake-force Distribution (EBD). 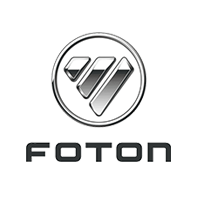 The FOTON View Transvan measures 5,335mm long, 2,020mm wide, and 2,250mm tall along with a wheelbase of 3,050mm. Big enough for your business or family needs. 1. Standard financing rates apply. 2. Photos and artwork may vary from actual unit. 3. Loan application is subject to bank approval. 4. Excludes freight and handling for dealers outside Metro Manila. 5. Prices may vary without prior notice.